Essential Oils are one of the great untapped resources of the world. The concentrated essences of various flowers, fruits, herbs and plants have been used for centuries all over the world for medicinal and health purposes. 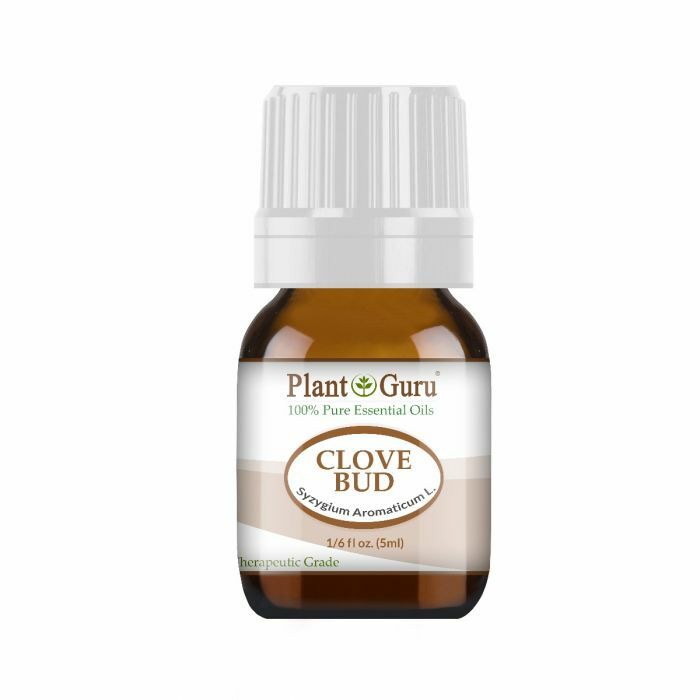 Essential oils are natural oils typically obtained by distillation and having the characteristic fragrance of the plant or other source from which it is extracted. Using Essential oils for healing purposes is called aromatherapy which is a holistic treatment seeking to improve physical, mental and emotional health. Incorporating aromatherapy into your life enhances your overall health, beauty and psychological well-being. 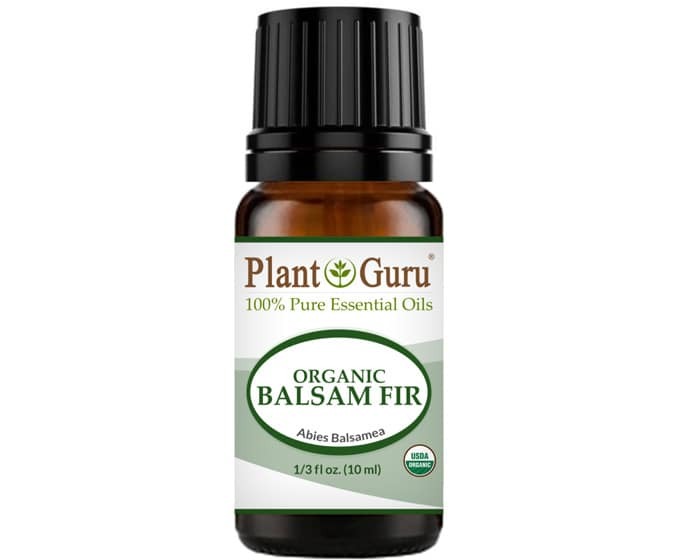 At Plant Guru, we carry an impressive inventory of essential oils, and more. With our high quality products, you can soon be on your way to improving your health, your skin, and your life. All of our products are affordable, and easy to purchase online. Shop with us today and see what Plant Guru can do for you.